Tarpon Springs Band Boosters focuses on preparing students to become the best versions of themselves. Once that principle is set as the expectation, extraordinary things become possible. Although this program is dedicated to a high level of music education and performance, it teaches and prepares students for so much more. A byproduct of performing at such a high level is learning how to: develop a goal; be committed to a cause; offer and garner support to and from those around you; and reach out into the community to become part of something larger than yourself. Tarpon Springs High School is in the School District of Pinellas County, Florida. Enrollment is approximately 1,400 students, nearly half of whom qualify for free/reduced lunch. The marching band is comprised of approximately 220 students. 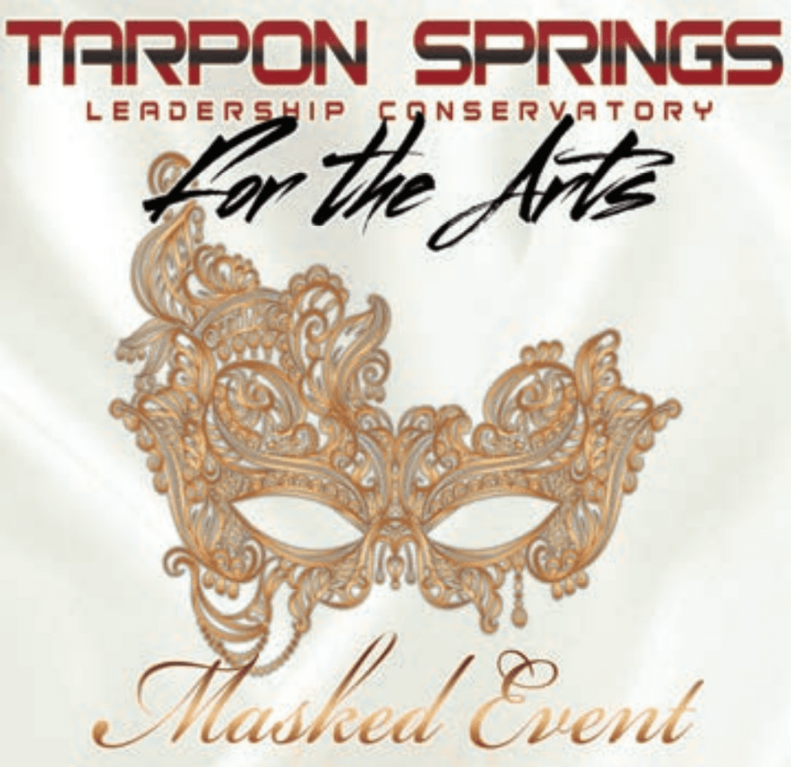 Tarpon is honored for the opportunity to perform at Regional and National events. Students quickly learn that the honor of inclusion in such high-level competition is neither to be taken lightly nor does it come free. During the 2017-2018 school year, students traveled to and competed at Atlanta Super Regionals and graced the time-honored stage of Carnegie Hall. Tarpon teaches far beyond substantive music education. The students learn that due to the lack of funding for arts in education anything great is worth putting forth the effort. Therefore, although numerous individual fundraising opportunities are available to every student, the group organizes and hosts two major fundraisers each year to assist and defray costs so no student is deprived of the opportunity to participate. Rather than simply going out into the community asking for donations, Tarpon hosts the Outdoor Music Festival in the Fall. OMF is not only one of the largest fundraisers of the year, it gives the students the opportunity to learn to be gracious hosts. In the 2017-2018 school year, 24 bands participated and traveled from as far as Indiana! Hosting OMF gives the students the opportunity to interact with peers and teaches them how to be welcoming and accommodating hosts while often having to troubleshoot and adapt for situations out of their control, i.e. weather, illness, injury. Additionally, it allows the students to give back to the community that gives so much to them. Food and merchandise vendors are invited to operate booths so they can gain exposure and earn profits while supporting the students. Most importantly, it allows the students to welcome the community into their amazing music world. The Annual Auction/Gala in the Spring gives students a chance to again welcome the community and celebrate life in music. Students and parents alike inspire businesses and members of the community to donate items for silent and live auction prizes and offer the opportunity to sponsor the event. It is an evening to regale in interacting with the students and listening to riveting performances. The students are learning so much more about the broad aspects and realities of life and are taking ownership in their quest for high-level competition; these lessons will carry them far beyond music performance. The purpose of OMF and the Annual Auction/Gala is directly related to the focus of preparing the students to become the best versions of themselves. OMF is largely run by the students. Each student is assigned to a visiting band, facility maintenance, and/or guest and community relations. This allows the students to put in practice a wide-variety of people skills while maintaining ownership in the sub-goal of fundraising in order to reach the ultimate goal of high-level competition. OMF is also a day when all parents are encouraged to participate to make the day as seamless as possible and to assist the students in showing their appreciation for the support shown throughout the year by the community and by other schools who chose to participate. The Annual Auction/Gala is truly a time of entertainment and celebration. It is a time when the students get the chance to mingle and engage with members of the community and gives the community the chance to witness the effect their support had on the students and the program. This evening has proven to get the students, their families, and the community excited for upcoming support opportunities. In the 2017-2018 school year, Tarpon was privileged to have 24 marching bands participate in OMF. The students earned approximately $30,000 in furtherance of their goal to travel to the Atlanta Super Regional Competition and anticipated travel to Indianapolis for the Bands of America National Grand Champion Competition in 2018. OMF is currently scheduled for October 20, 2018 with additional bands registered to attend who did not attend in 2017. The outstanding and growing attendance is directly attributed to the students, their dedicated work, and the leadership and service-oriented attitudes they embody. Likewise, the students have done increasingly well in raising funds and community involvement with the Annual Auction/Gala earning approximately $37,000 and $48,000 in the Spring 2017 and Spring 2018, respectively. The students are dedicated to getting out into the community and receiving donations for the auction as well as promoting a night filled with music. Upon conclusion of each event, committees are dedicated to debriefing to address any concerns and/or new ideas for improvement and change to keep each event fun and exciting. The increase in the profit margin with the Annual Auction/Gala proves the commitment and enthusiasm to ensuring this occurs.